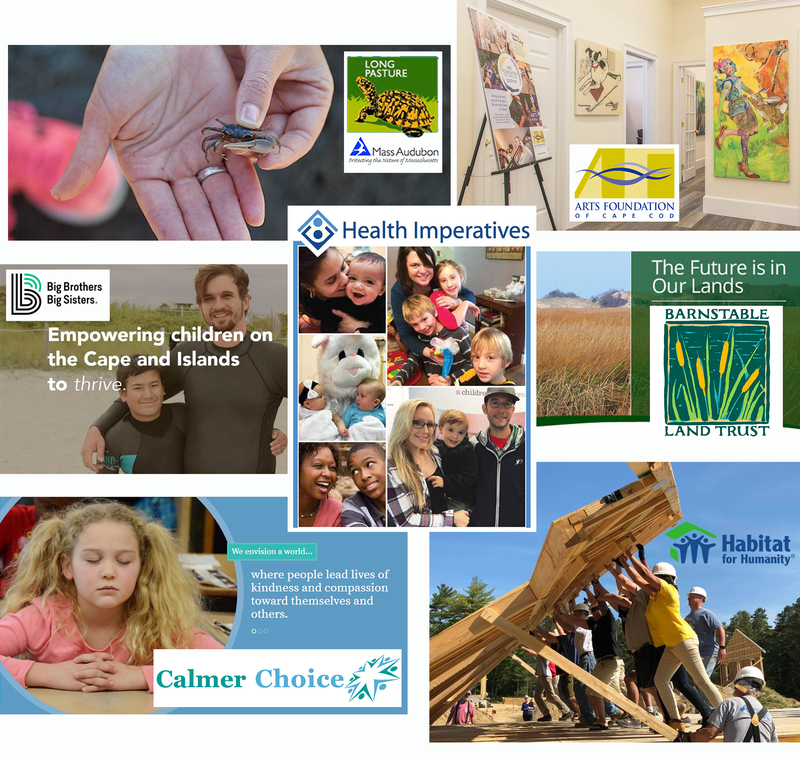 The Cooperative Bank of Cape Cod Charitable Foundation Trust announced that it will award grants totaling $75,000 to local organizations for the first quarter of the year, with an initial $62,500 to be awarded this month. Launched in December of 2018, The Coop Foundation awards grants to 501(c)(3) organizations that enhance quality of life through programs and initiatives that meet the fundamental needs of people in the communities the bank serves. The Foundation identified five core areas of impact that will be considered for grants initially. They include economic development and self-sufficiency, community vitality and sustainability, thriving youth and families, education and learning, and health and human care. The Coop Foundation solidifies and formalizes The Coop’s commitment as a mutual bank to give back to the community, earmarking funds for philanthropy that won’t decrease according to the bottom line, but increase as the assets of the Trust grows. The Coop Foundation serves as an extension of the Bank’s current community giving program by enhancing and expanding it.